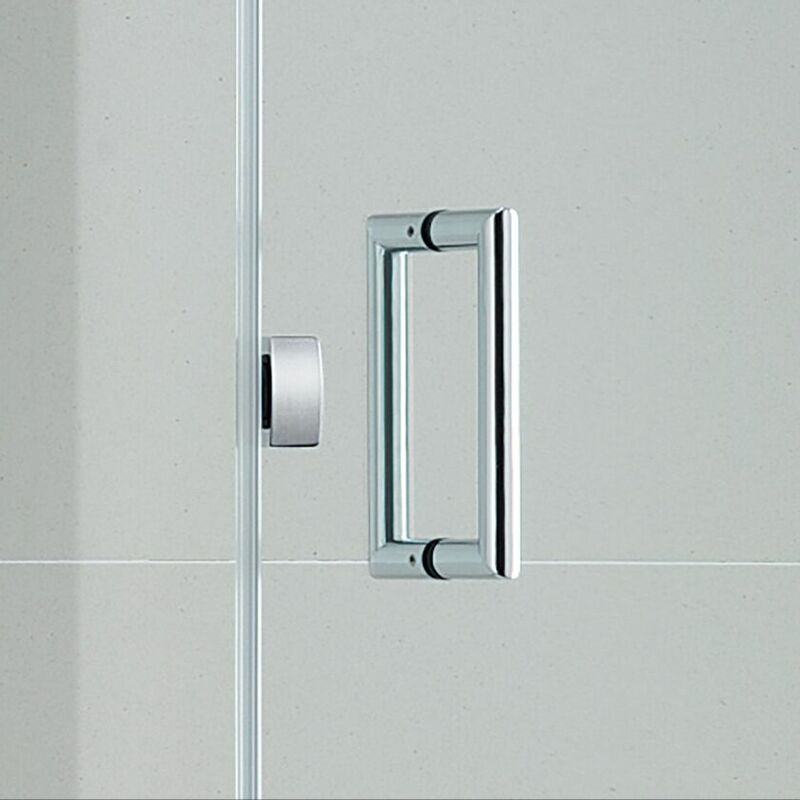 Illusion has its name for a reason, with an emphasis on super sleek wall channels and frameless design. 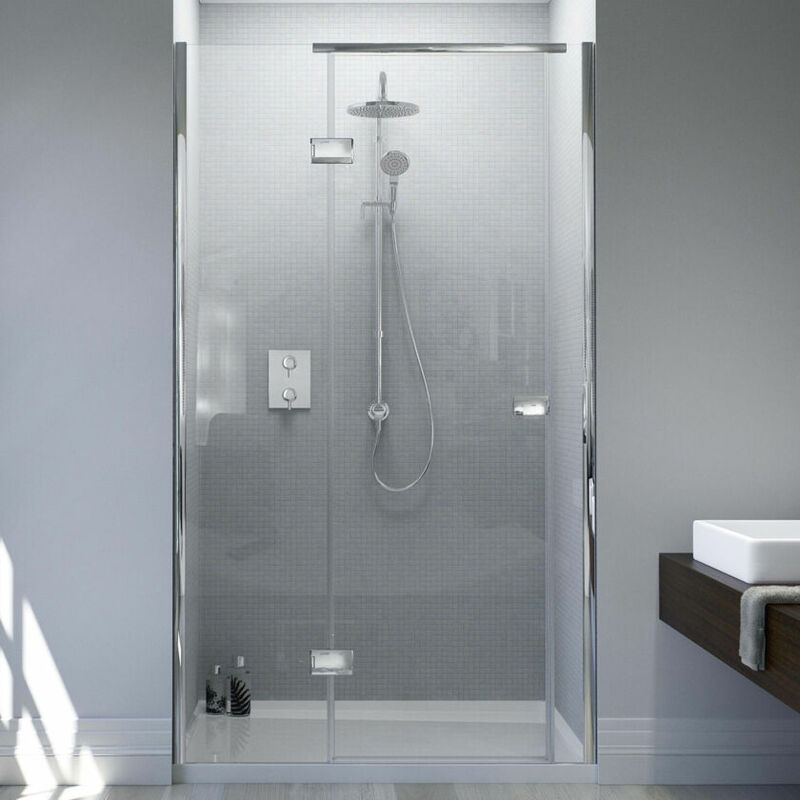 For corner the design excels, granting generous light and space within the showering space; available in large sizes up to 1590mm. 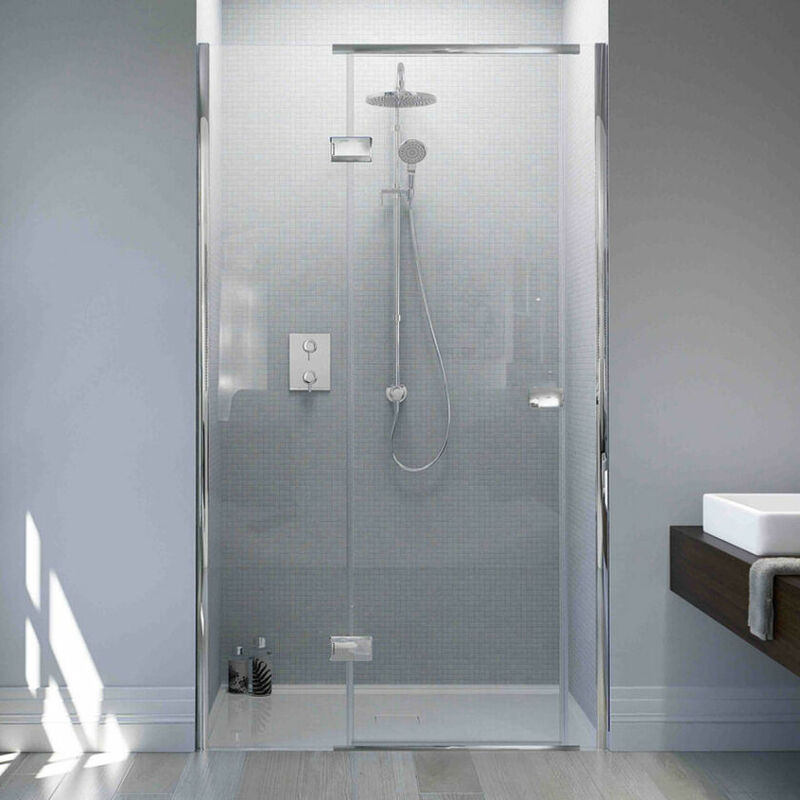 The cleverly integrated Shower Tray holds the glass in a specially designed channel avoiding the need for silicone sealant or an extra frame where the panel meets the Shower Tray.